Last week, I shared a Facebook live where I taught my method for evoking real and lasting change. Above, you’ll find the video and below a summary of this Facebook Live training. 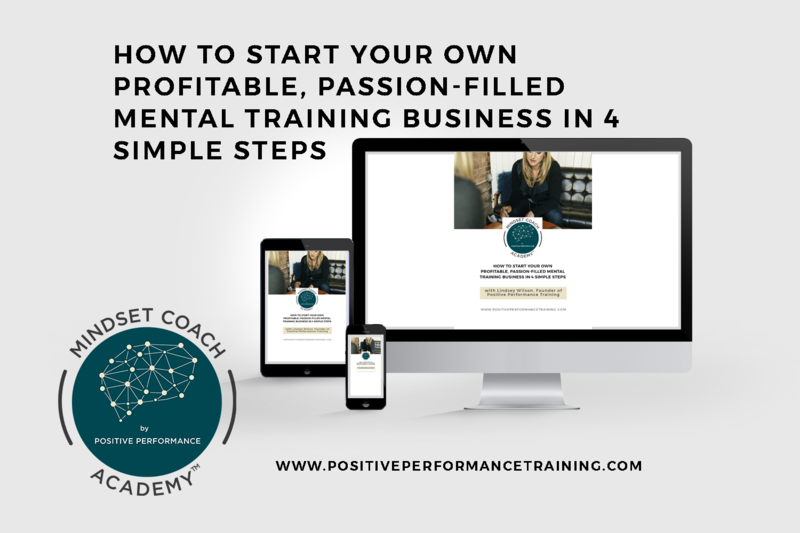 If you’re a coach and want access to more resources like this, we have a special group for you called Positive Performance Training for Coaches, and if you’re interested in becoming a mental training coach, join our group, The Mental Training Coach and Entrepreneur Community. You can also watch the video here in the facebook group and read the synopsis below. How much change can you really evoke in an athlete if they’re not ready to change? The first step to evoking real and lasting change in your athlete is to find out if your athlete wants to change. This might seem like an obvious question, but it’s very critical. As a coach, you see your athlete’s potential, know that they can change, and want to help get them there. However, if that person is not ready for the kind of change YOU want for them, you’ll both end up entirely frustrated. Talk to your athlete and make sure they’re ready to change. If they are, you’ll know they’re in the right headspace to receive coaching. If they’re not, you’ll be able to manage your expectations accordingly. Buy-in is an essential part of creating lasting change in your athlete. Even if an athlete wants to change, they may be sceptical of you, your coaching methods, or of their own ability to change. Make sure that they understand that this process of change is entirely reliant on them believing in themselves. When prepping an athlete, I tell them, “You are a sum total of all the successes you’ve had in your life.” Getting your athlete to remember that the answers are inside them is a key part of getting them to commit to the process for change. I’ve found that it helps to remind my athlete, “I am an expert in mental training, but you’re an expert in yourself.” This removes my ego from the equation and gets them to take responsibility and buy-into the process. Have Confidence In Your Message. You don’t have to be an expert in everything to evoke change in your athlete. You don’t have to have a degree or formal training, you simply have to have confidence in what you do have and be emotionally invested in the athlete. Even if you’re not sure your training will work, your confidence alone will set your athlete up for success and give them hope that they can change. Make it clear that change takes effort and that it will work over time only if they’re willing to put in the work. Make it clear to your athlete that if they harness the power of their mind (with your help), they can evoke change in themselves. What is your story? How has mental training helped you in the past? Practice what you preach, have personal examples and experiences to fall back on, and live out your authentic message every day. If you’re asking your athlete to believe in your methods and to work hard, make sure you’re practising those methods and working hard yourself. Stories are the most impactful way to communicate with your athlete’s subconscious mind to create lasting change. Telling your athlete to believe that they can shoot, run fast, or bounce back from failure only goes so far. The best way to evoke lasting change is to paint your athlete a picture by using past examples to illustrate how mental training has helped you in relatable situations. Telling a story will help store your lesson in the subconscious mind of your athlete. Athletes are able to access this part of their mind when they’re playing in a game and are more likely to internalize your message. Always give your athlete something to use right away. Sending your athlete off with an actionable goal gives them an anchor and a vision to push them toward long-term change. Here are a few examples of actionable homework. A phone call or check-in with you later in the week. Be specific and check in with your athlete to make sure they are taking action and growing toward lasting change. Get creative and assign actions that are specific to your athlete’s needs. Coaches that want mental training resources to use and to share with their team. To continue sending you resources that are specific to your needs, I’ve split up my training to cater to both groups. 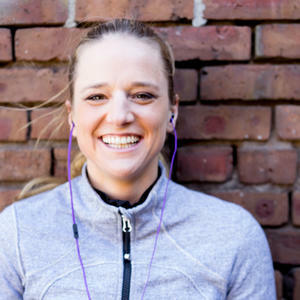 Join the group that best describes you to connect with a community of like-minded people and to receive continual access to free training and resources.